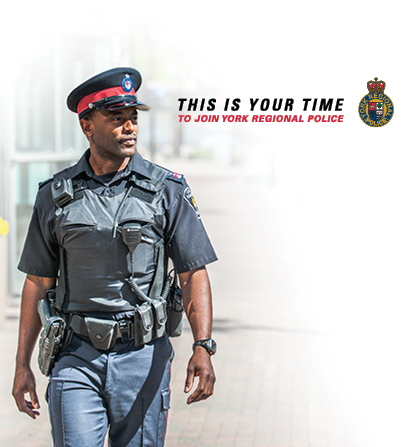 Tuesday, July 2, 2019 6:00 p.m. - 9:00 p.m.
York Regional Police is hiring. 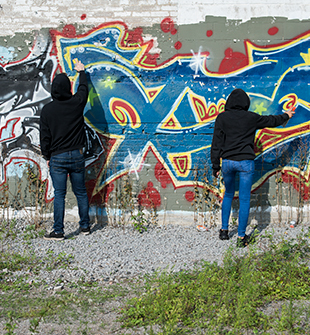 That's why this is your time to join our organization, ranked one of Greater Toronto's Top Employers for the fourth-consecutive year. 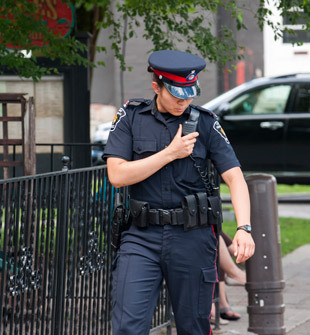 Your path to the exciting, challenging and rewarding career of your dreams begins with an invaluable Employment Information Session, hosted by members of our Uniform Recruiting Unit. Each session includes a presentation, followed by a question-and-answer period. 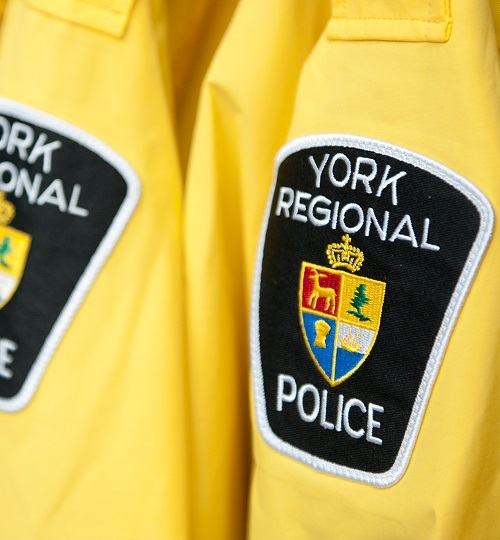 York Regional Police recruiters will be on hand a half-hour before all information sessions to accept completed application packages from attendees. Please bring valid photo identification to the event. 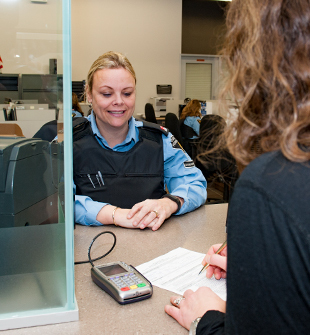 All employment information sessions will begin at 6 p.m., ending at 9 p.m. Doors will be open at 5:30 p.m., with no further admittance past 6 p.m. Entry to begin at 5:30 p.m., with no admittance past 6 p.m.